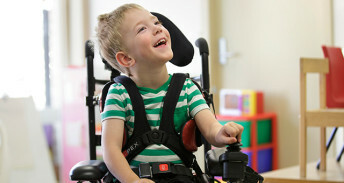 WHAT ARE DAY TO DAY CHALLENGES FACED BY KIDS WITH CEREBRAL PALSY? 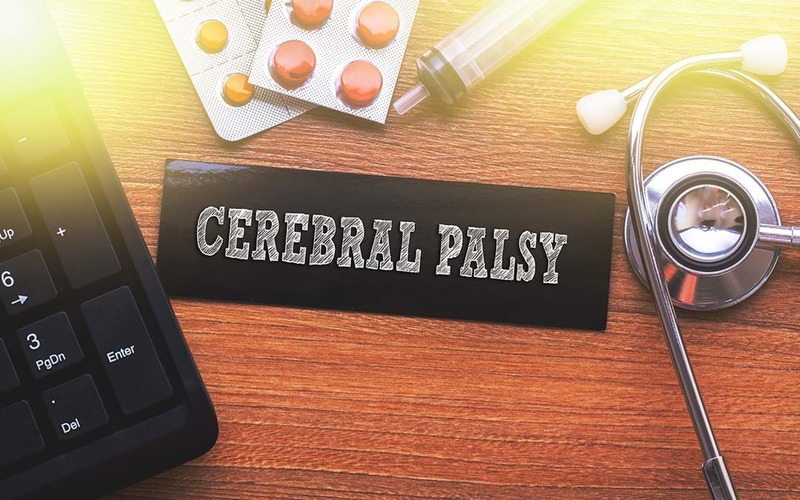 Cerebral palsy is a neurologic non progressive disorder that occurs due to either brain damage…. 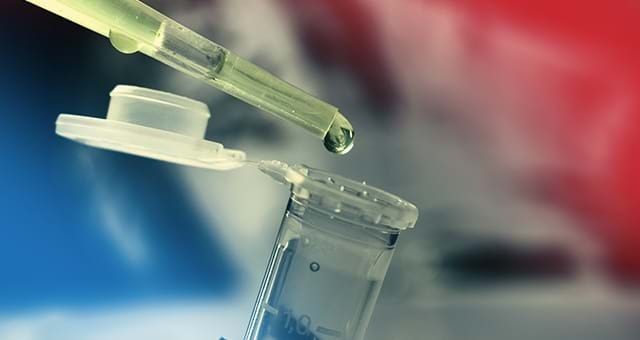 CAN STEM CELL THERAPY BE BENEFICIAL FOR CEREBELLAR ATAXIA? 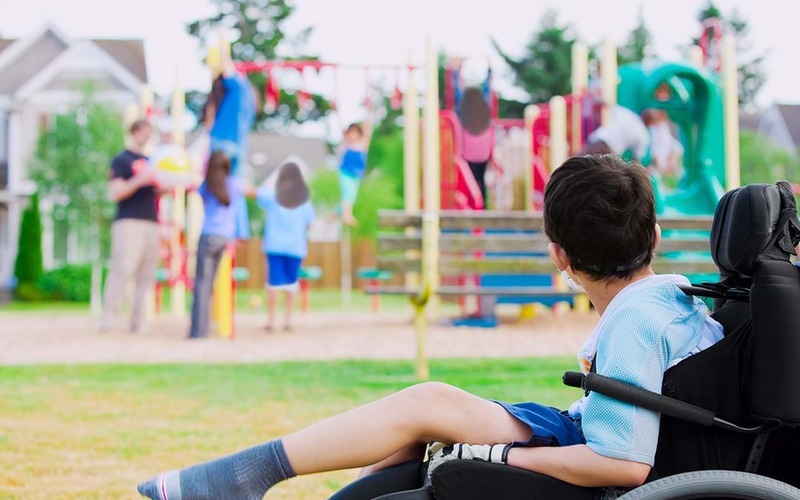 CAN STEM CELL BE A TREATMENT FOR CEREBRAL PALSY? Raising a child is not an easy task, and it becomes more difficult for parents of children…. While holding a teacup and drinking from it is easy for us or routine, this action from the cup….